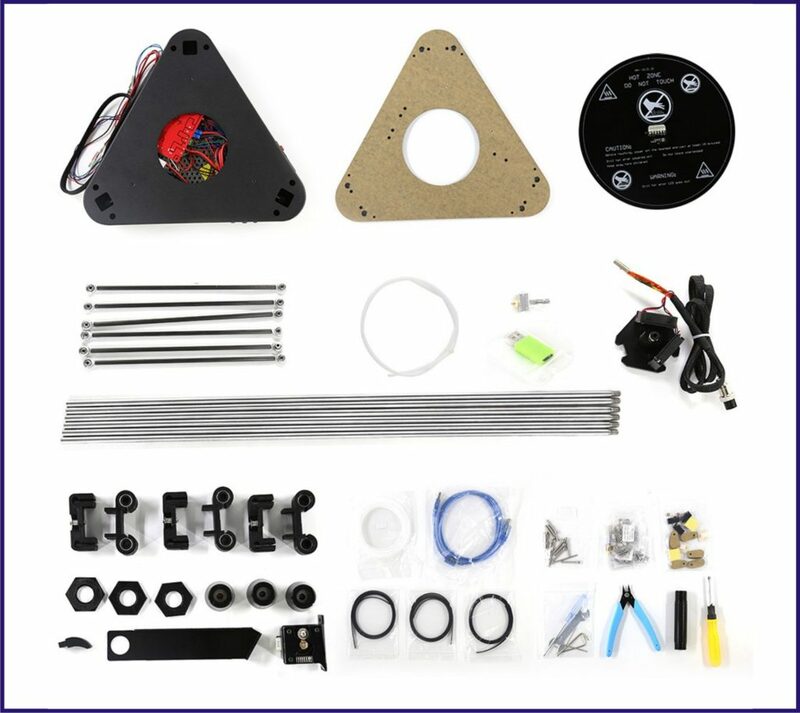 It is a Easy to assemble A4 Anet 3D printer and supports remote feeding. 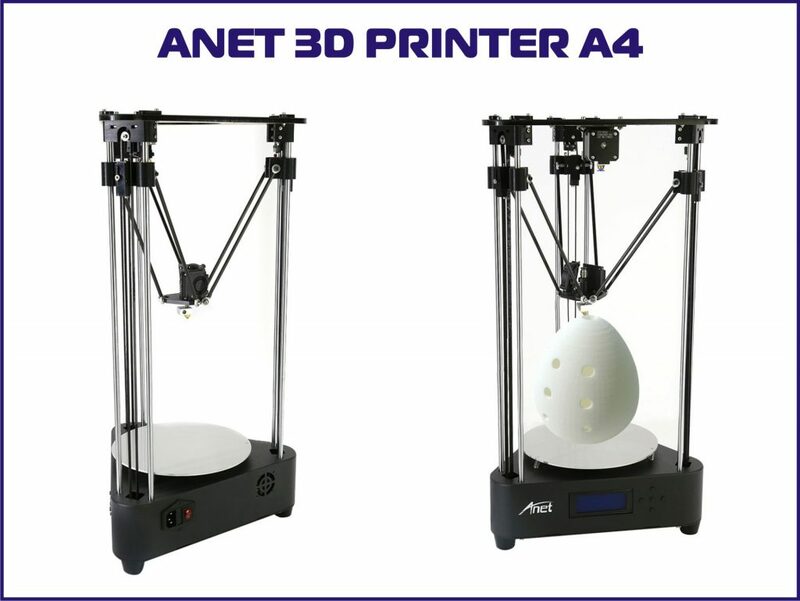 3D printer is Available with Stable Metal frame and Optical Axis makes printing smoothly and precisely. New resolution of belt tension-you can adjust screw to tighten belt.